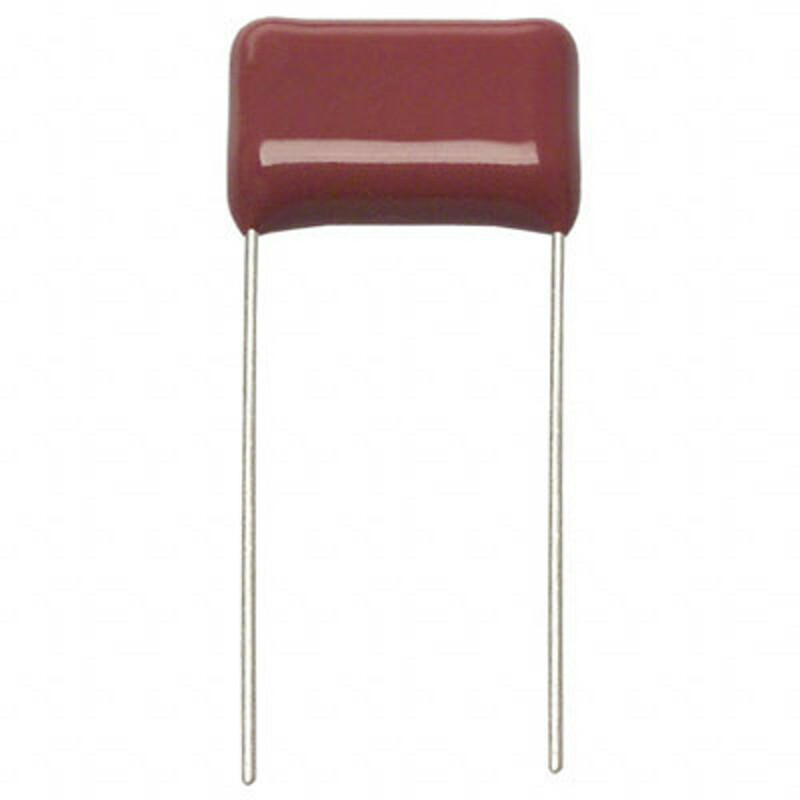 Circuit Specialists carries a variety of quality polypropylene capacitors with working volts of direct current (WVDC) ratings of two hundred fifty, four hundred, and six hundred thirty. Ranging from 0.001 microfarads up to 0.33 microfarads, our affordable polypropylene capacitors have very low ohmic losses and little parasitic inductance, which makes them ideal for applications with high surge current, AC power applications, and applications with higher frequencies. Reduced pricing on bulk purchases.